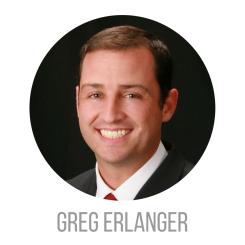 Greg Erlanger is the founding member and the “E” in EZ Sales Team. He heads up the technology and marketing efforts for our home owners. His years of corporate experience selling data technology have given our home sellers a competitive advantage when marketing their homes. Greg has been a top Realtor for over 10 years in the Cleveland area and successfully lead The EZ Sales Team to become the #1 Keller Williams Real Estate Team in Ohio. 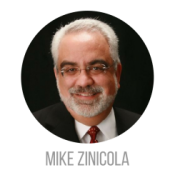 Mike Zinicola is the founding member and the “Z” in EZ Sales Team. He heads up the negotiations and creative problem solving for our home owners. His law degree from Ohio State and years of practicing law have given our home sellers a competitive advantage when negotiating the sale of their homes. Mike has been a top Realtor for over 15 years in the Cleveland area and successfully lead The EZ Sales Team to become the #1 Keller Williams Real Estate Team in Ohio. 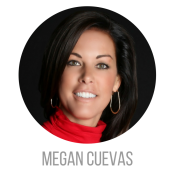 Megan Cuevas has long been known for working with Cleveland’s elite. Megan runs our team of luxury home experts and oversees the successful implementation of their marketing plans. Her experience from athletes to prominent company figureheads has been well documented. For over two decades Megan has lead the way in Luxury home sales. We are excited to have Megan leading the efforts of The EZ Sales Team in Luxury home sales. 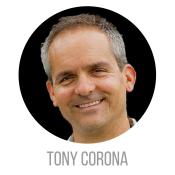 Tony Corona leads the Catawba Island sales division of the EZ Sales Team. A resident of Port Clinton, Tony has been building and selling second homes to the residents in Cleveland who are looking for that weekend retreat on the islands of Lake Erie. We are excited to have Tony leading the efforts of The EZ Sales Team out in the Port Clinton/Catawba Island area! 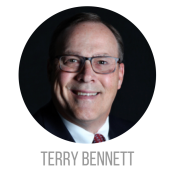 Terry Bennett is a construction expert who has built or remodeled over 2,500 homes and commercial buildings in Greater Cleveland in his long career as a home builder, remodeler and Realtor. An Ohio licensed Realtor since the 1980’s, Terry has also been a dedicated and respected member of the construction industry, having served as President of both the Cleveland and the Lorain & Erie County home building and remodeling associations. Terry’s extensive construction knowledge and expertise is invaluable to buyers or sellers in transactions requiring construction-related advice or pricing.